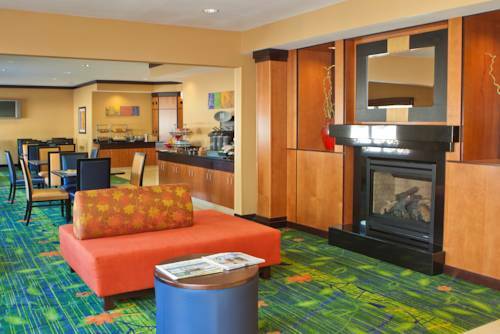 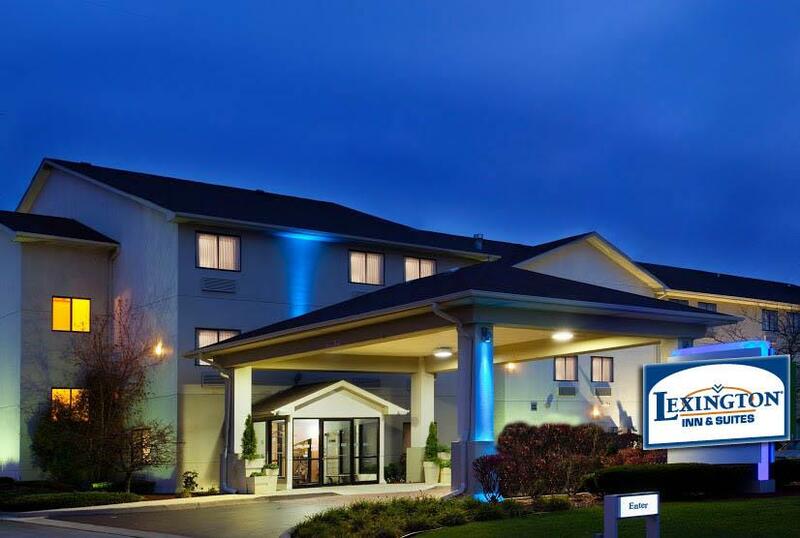 safe to look after your important items here at Days Inn And Suites; your time is dear so there's fast checkout. 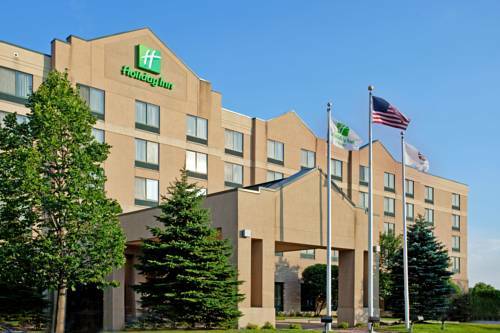 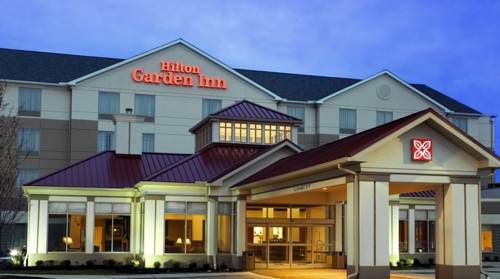 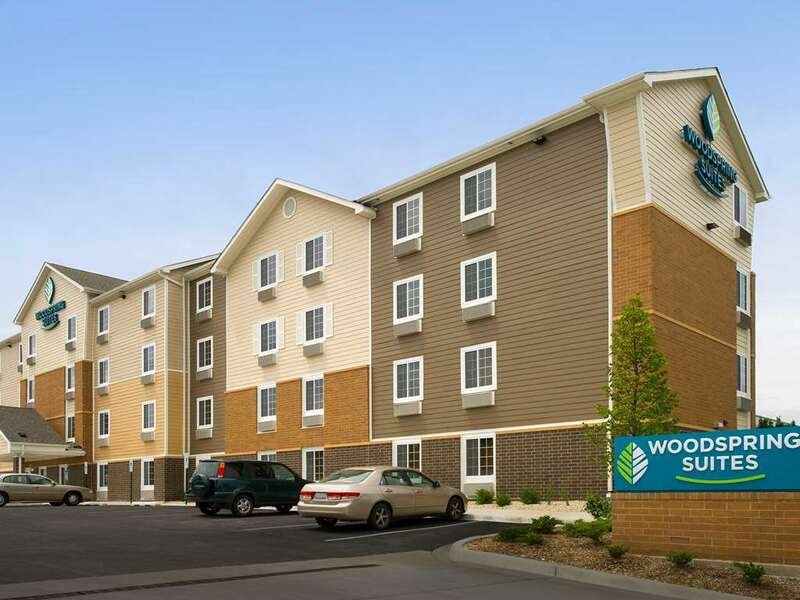 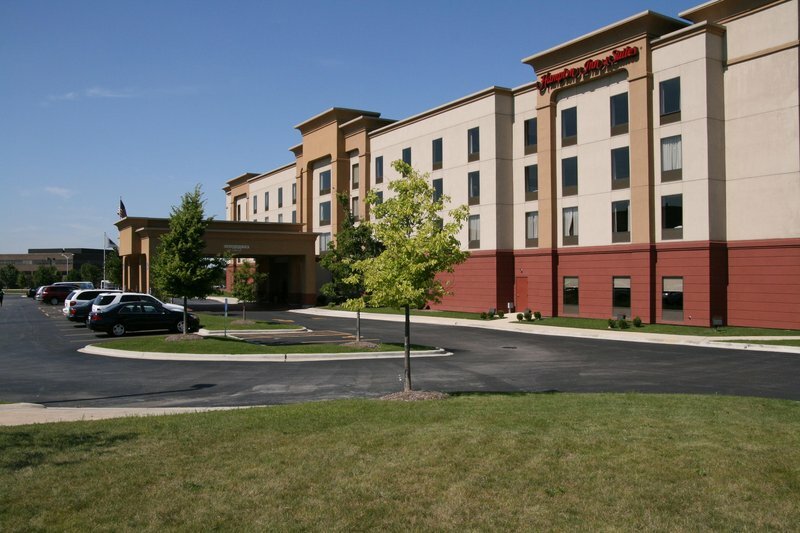 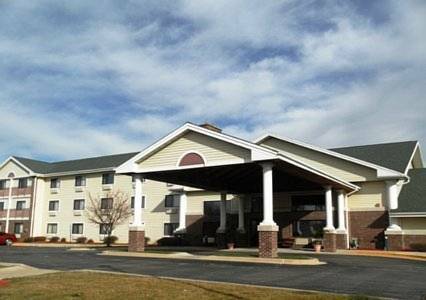 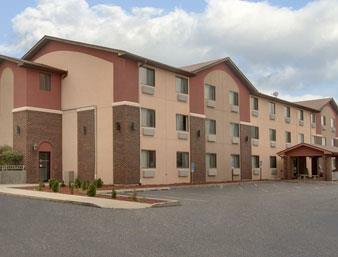 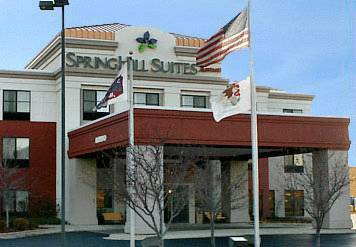 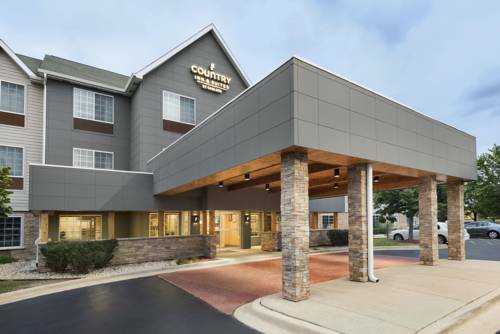 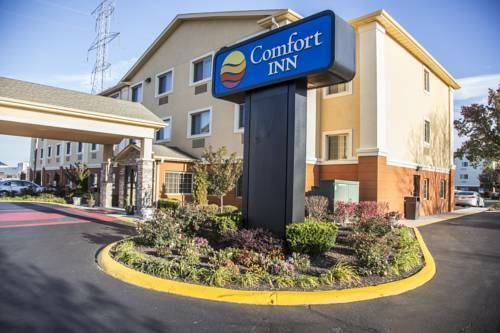 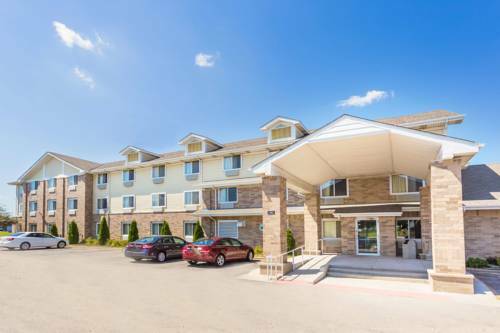 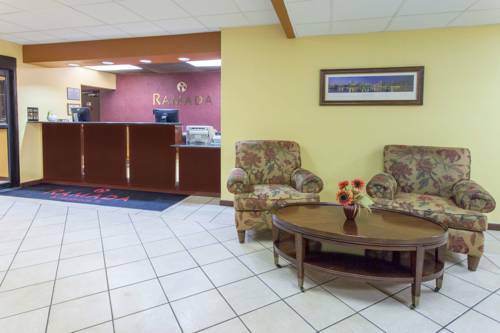 These are some other hotels near Days Inn & Suites Romeoville, Romeoville. 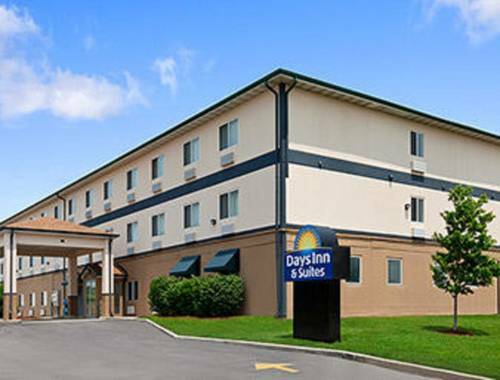 These outdoors activities are available near Days Inn And Suites.